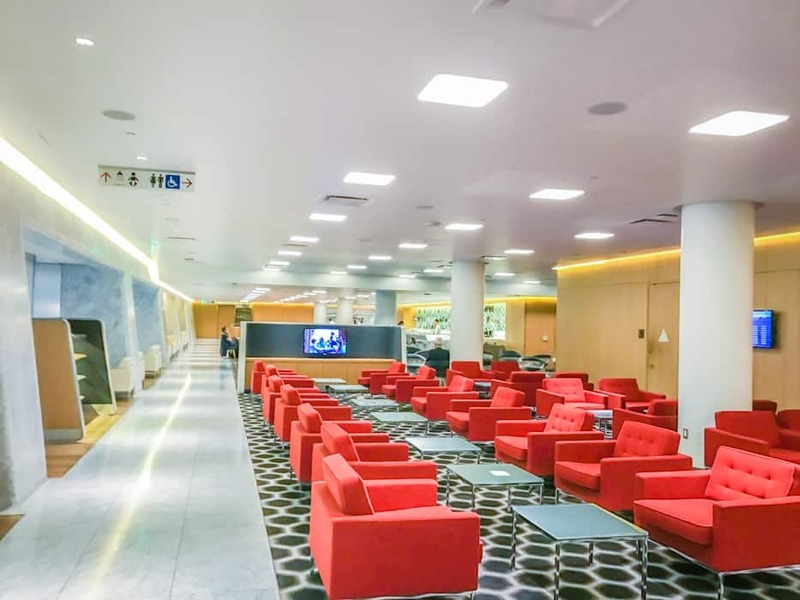 When it comes to the Qantas First Class Lounge LAX, I would go so far as to say that I would plan an extended layover in LA and choose to fly with Qantas just to visit this lounge. 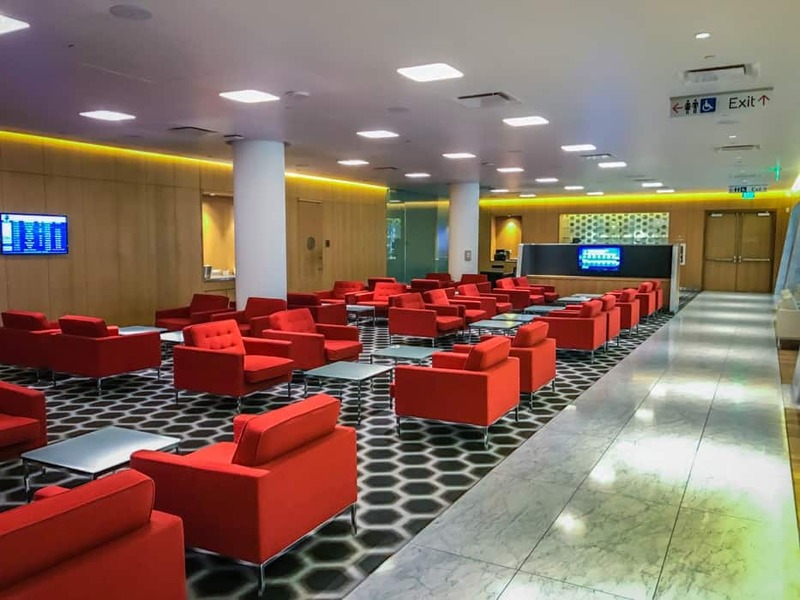 I have spent many layovers in the lounge and from the service to the food and drinks, Qantas go above and beyond to make you feel comfortable and relaxed before your long haul home. A clean white tiled entry way leads to a large very welcoming space with a great bar area with luxe, modern finishes. The welcome is always warm and service comes with a smile. I have been to this lounge multiple times. Although it is a large space it can quickly fill up each night as three QF flights leave LAX within 1.5 hours of each other bound for Brisbane (QF15), Sydney (QF12) and Melbourne (QF94). Large lounge area, separate dining area, children’s play area, complimentary WIFI, international magazines and newspapers, showers with complimentary toiletries. A well thought out Neil Perry designed seasonal menu including breakfast and all day dining. No buffet in sight, all 100% prepared al a carte and full of freshness. The seasonal menu is the stand out feature at the Qantas First Class Lounge LAX. On last visit I started with a glass of Taittinger and the salt and pepper calamari and later a piece of cheesecake at the bar with a glass of delicious top shelf Glenfiddich scotch. They could do with more showers. The queue can be very long which is why the first thing I do before sitting down for dinner at the lounge is the put my name down for a shower to ensure I don’t miss out.